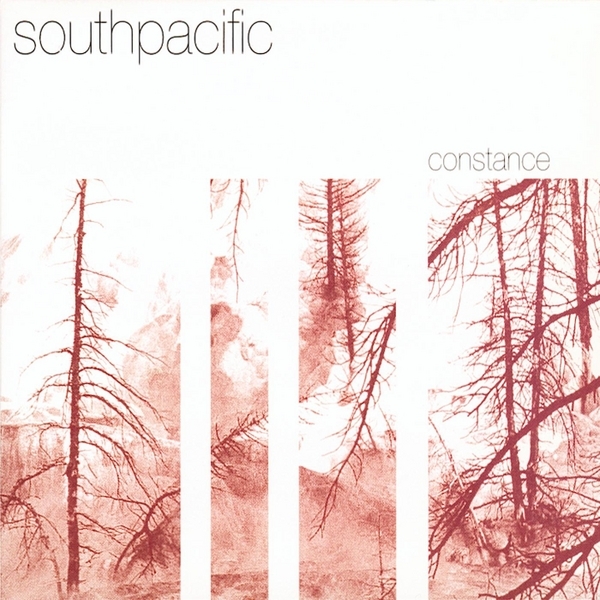 One of the first instrumental rock albums that I ever owned was the 2000 release "Constance" by Canadian band, southpacific. I was given it by a dear friend who knew I'd love it. It is all I love about instrumental rock: walls of fuzzy guitar-filled sound, an emphasis on dynamics and a dreamy atmosphere; the influence of shoegaze is evident here albeit without the barely audible vocals of more notable bands of that genre. For a fifteen year old recording, “Constance” still holds true. It hasn’t aged and still sounds as fresh as it did all those years ago.